What makes organised crime so compelling? Is it the money, the glamour, the danger? Or possibly all three? Using the magic of costume, live band hire, and an authentic setting, you can recreate a debauched mafia party (minus the genuine danger). Here’s how to get started and get organised. Organised crime is one of the world’s oldest professions, so you’ll be spoilt for choice. 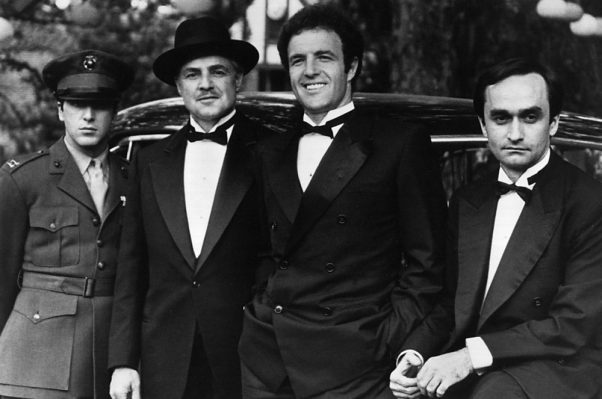 Some of the most recognisable periods include the Corleone’s 1950s New York, flash 1980s Miami, and the bootleggers of the 1920s. Britain had its fair share of gangsters too, including the Kray’s 1960s East End, and Birmingham’s Peaky Blinders. Gangsters have always been compelling on film. Everything from the setting, to the nefarious activities, and costumes, make for particularly exciting viewing. Even the Peaky Blinders’ famous shaved haircuts, “inspired by the World War I cuts favoured by infantrymen to discourage lice”, are now experiencing an enthusiastic revival. Use film and TV to bring your chosen era to life. You can use their set designs, styles, preferences, and even favourite meals, to bring your mafia party to life. You won’t be committing any proper crimes at your mafia themed party, of course. Instead, your interior and decorations can include cheeky nods to the criminal underworld you’re portraying. For true authenticity, hire henchmen to vet invites, theme your cocktails, and insist everyone check their ‘violin case’ in at the door. You could also create Wanted posters and props for memorable Instagram posts. Gangsters are pretty famous for letting their hair down. 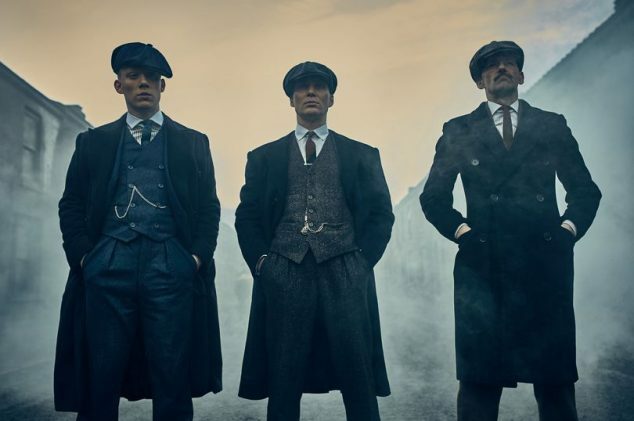 The Krays owned and ran night clubs through intimidation, Al Capone was king of the Chicago speakeasy, and the Peaky Blinders were keen to take over every pub they could. Popular jazz and swing are two of the most enduring, evolving genres. They’re the perfect accompaniment for a mafia themed party, and relevant to so many different periods of time. Silk Street Swing play everything from swing classics to songs with a modern twist – we have a repertoire of 150+ tunes (and counting). 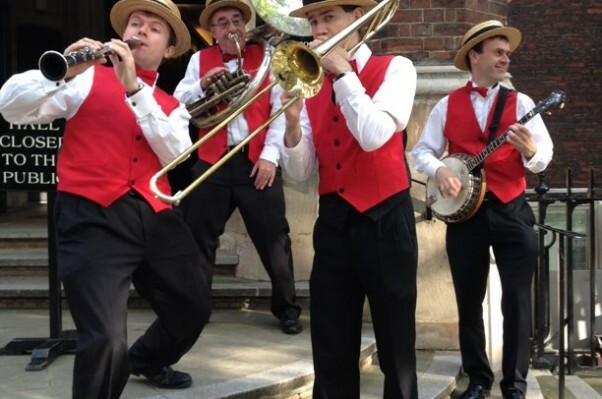 For authentic live band hire for your mafia themed party, contact us to discuss your dates and venue.